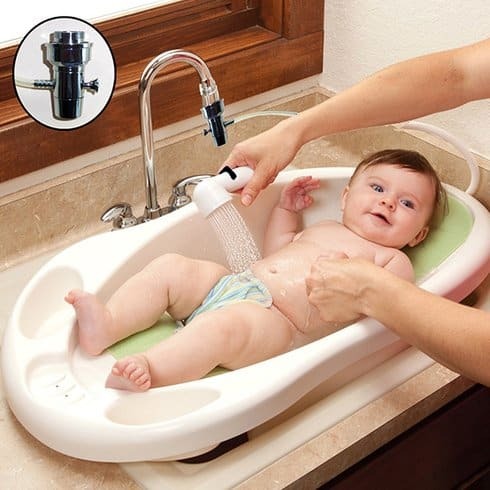 Save 75% on the Sink Rinser Portable Shower Head! The Sink Rinser Portable Shower Head is on sale for $39.99 at Tanga.com right now. That's 75% off the retail price of $9.99!